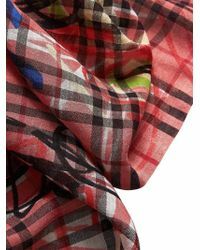 First established in 1856, Burberry's heritage is one of craftsmanship and innovation. 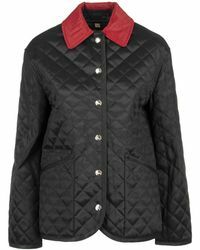 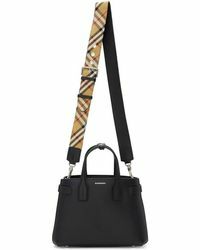 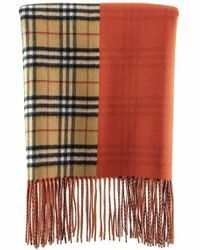 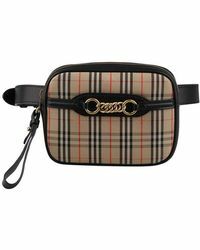 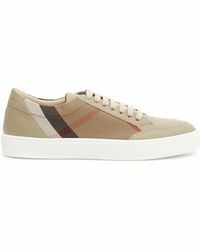 Based in London, Burberry has a global reputation for functional design with a unique British sensibility. 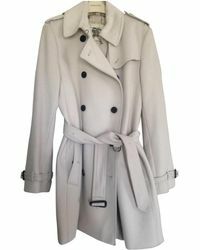 The founder, Thomas Burberry, invented gabardine and designed the trench coat, which retains its iconic status today.